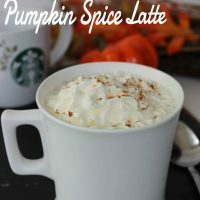 With the weather changing it is time to warm up with this copycat recipe for Starbucks Pumpkin Spice Latte. 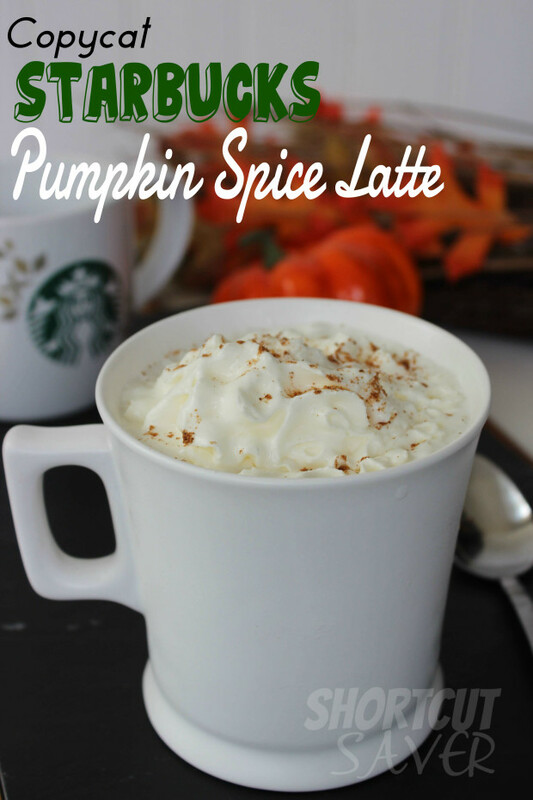 With the delicious blend of Pumpkin, Cinnamon, and other flavors makes it a nice fall drink. 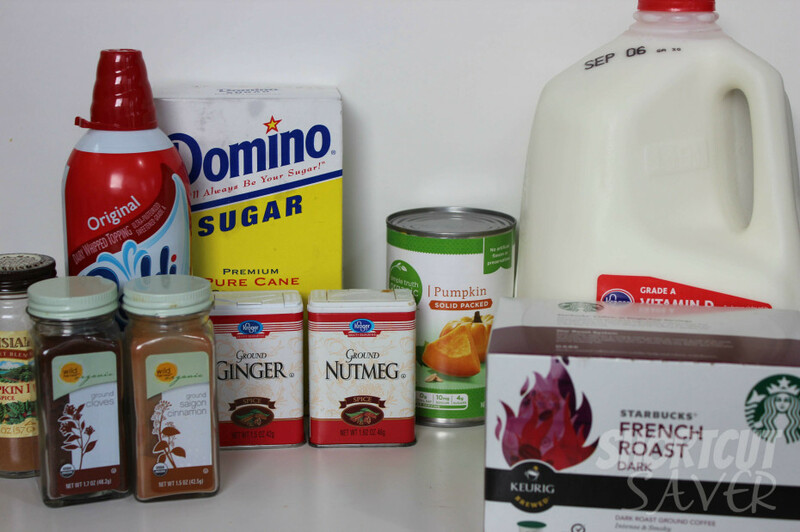 Why spend a bunch of money at Starbucks when you can make your own at home? Try it and you will see how much it tastes just like the real thing for less. 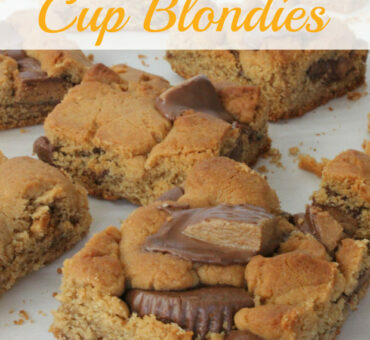 You can even pair this up with my copycat recipe for Starbucks Pumpkin Cream Cheese Muffins. Add spices and the pumpkin and continue to simmer for 10 minutes, stirring often. 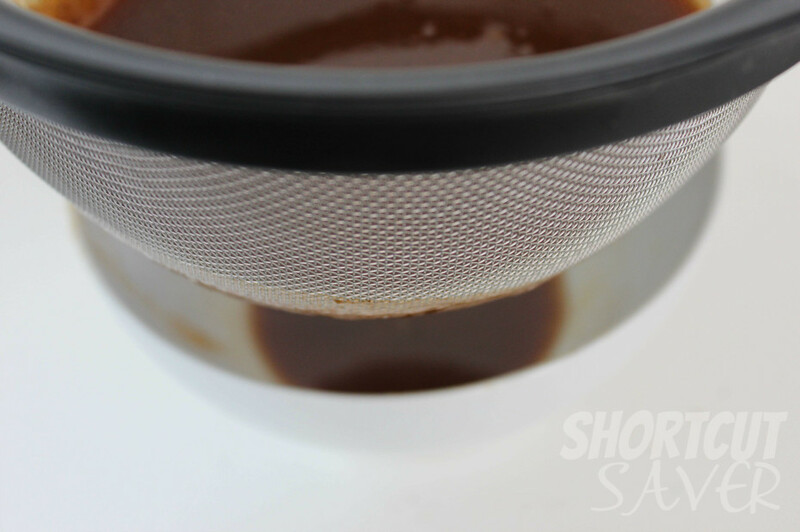 Remove from heat and strain through cheesecloth or strainer.